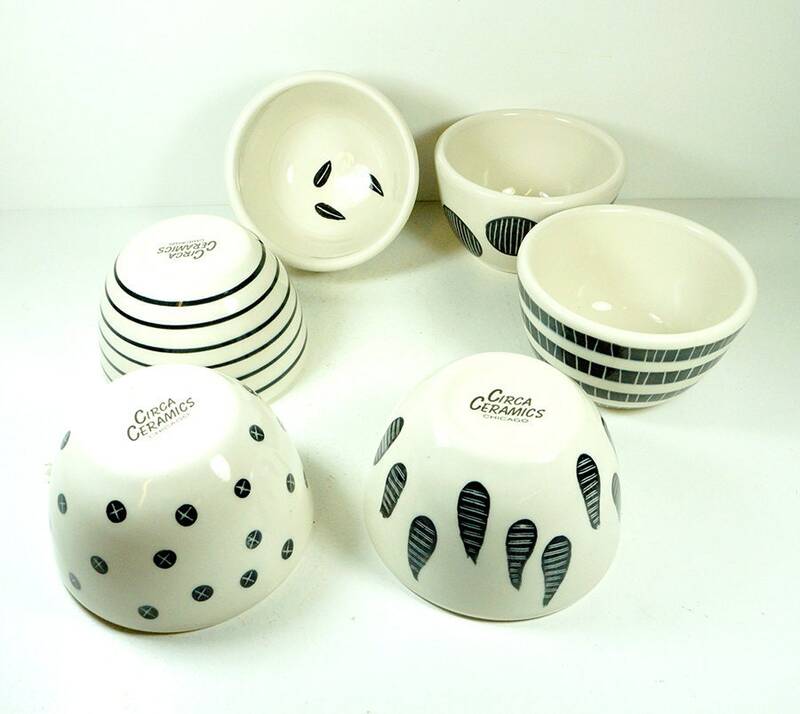 NEW, a SET of 6 cereal-soup-pasta-chili-ice cream Bowls simply finished in Black & White carved painted motifs. 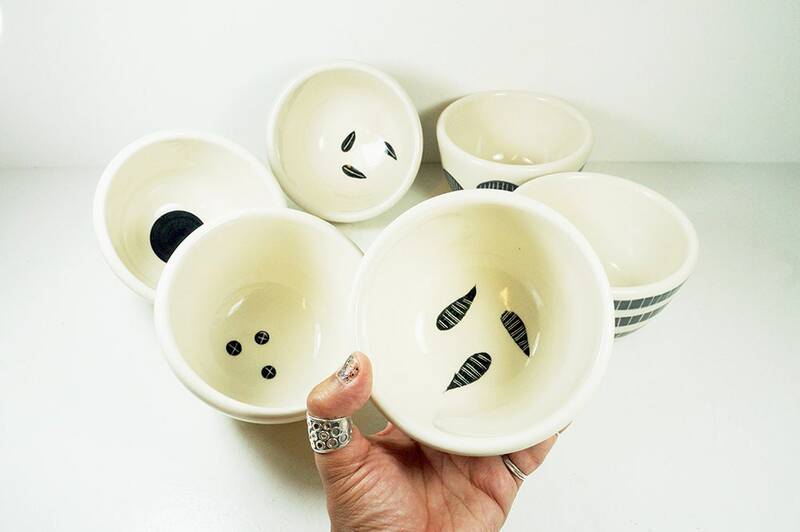 NEW, a SET of 6 cereal-soup-pasta-chili-ice cream Bowls simply finished in Black & White carved + painted motifs. 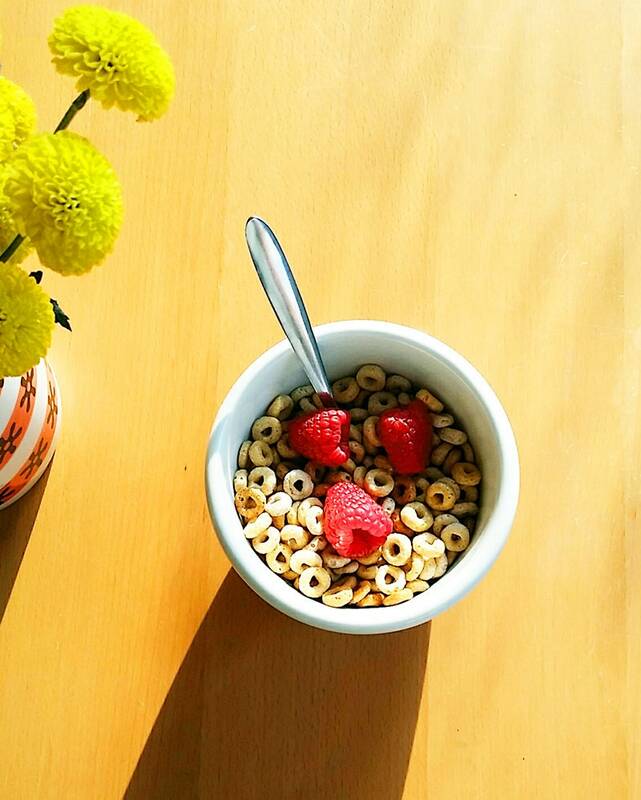 NEW, Perfect cozy bowls for your every day enjoyment! Set of SIX (6) as seen here - Great gift set for newlyweds, new homeowners, or just because you need a fresh look. 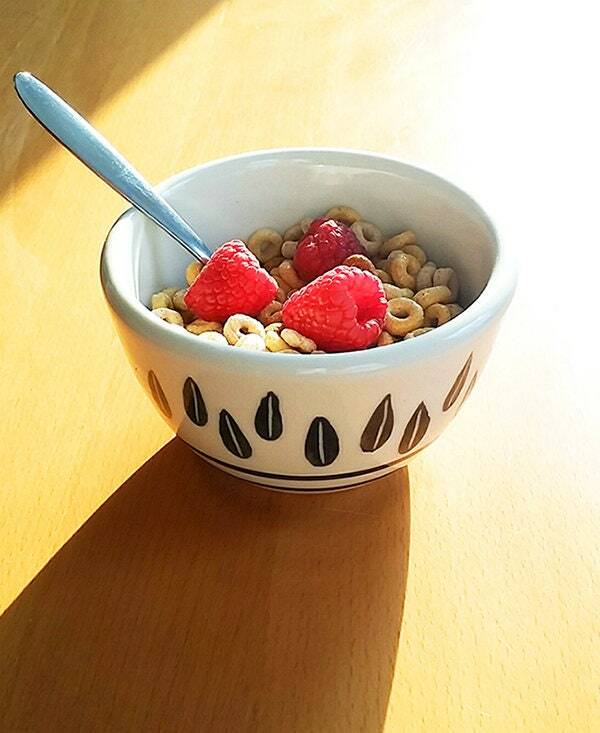 Made by hand in Chicago using porcelain clay, decorated by hand by either painting the designs on, painting + carving into the underglaze, or our standard which are hand-pulled decal prints placed upon our own hand mixed glossy brightly colored glazes that we're known for.